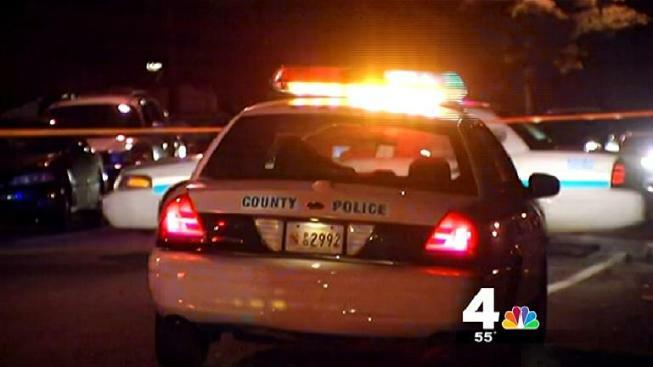 One man was hospitalized following a shooting in Prince George's County Tuesday evening. According to police, crews responded to the 6200 block of Carters Lane in Riverdale Park, Md. a little after 7 p.m for a shots fired call. A man suffering a gunshot wound to the back was found on the scene. His condition has not yet been released, but officers say he was breathing and conscious during transportation to a local hospital. Stay with NBCWashington.com and News4 for more as this story develops.